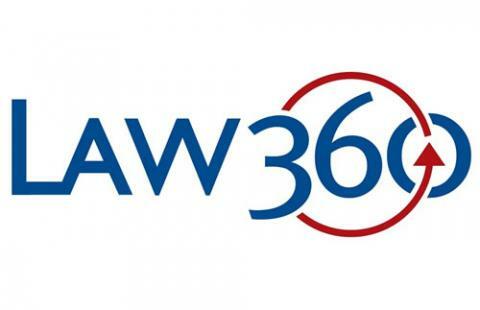 Wolf Greenfield was first on the Boston Business Journal's 2018 list of the Largest IP Law Firms in Massachusetts, with 93 IP lawyers in the state. 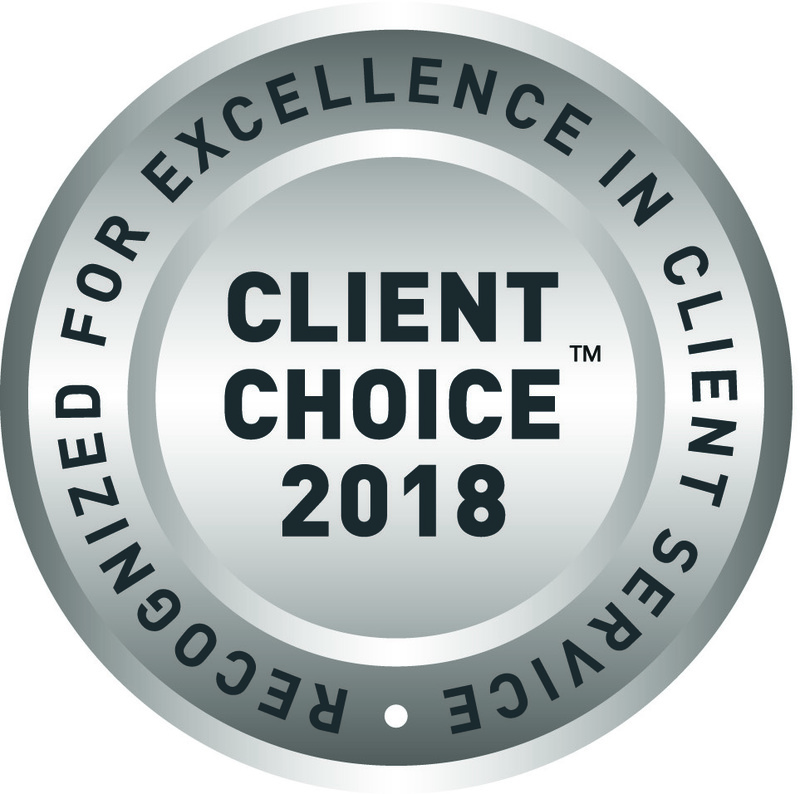 Shareholder John Van Amsterdam was recognized for excellent client service in Lexology’s 2018 Client Choice Awards. The Client Choice Awards recognize partners who add real value to their clients’ business. Nominations are based on input from senior corporate counsel. Shareholder Jeffrey Hsi was honored by the Rutgers Law School Asian Pacific American Law Students Association (APALSA) on March 29 at the organization's annual Mela Dinner. What constitutes a prior art “printed publication” is a significant question in many patent validity challenges. The Federal Circuit has wrestled with the question since the court was created in 1982. John Strand, Marie McKiernan and Austin Steelman explain why petitioners cannot afford to ignore this question. Is Live Testimony a Dead Issue at the PTAB? 2018 © Wolf, Greenfield & Sacks, P.C. You received this email because you are subscribed to Newsletter from Wolf, Greenfield & Sacks, P.C.